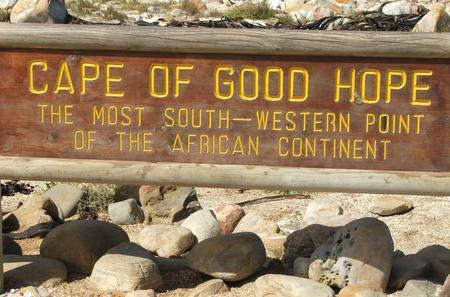 ...int, Simon's Town and more. 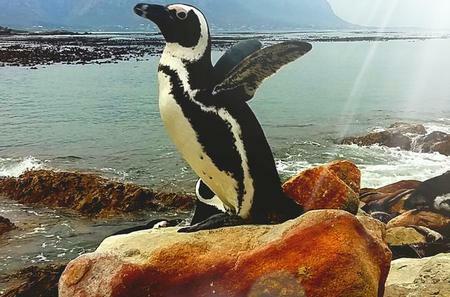 Get up close to penguins at Boulders Beach, and choose from a number of optional activities. 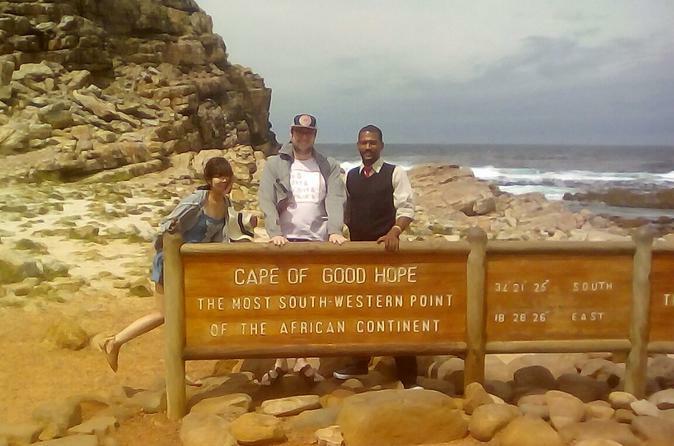 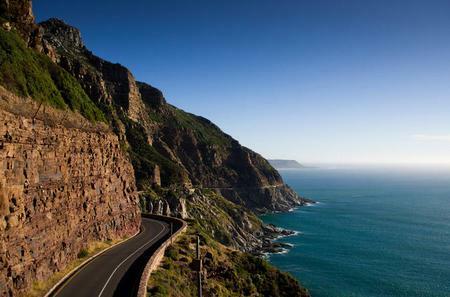 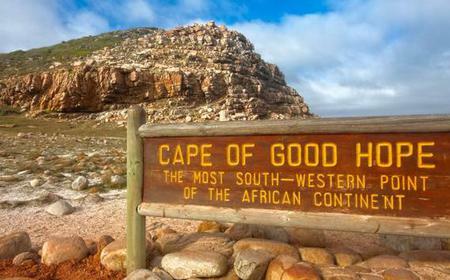 ...h Africa, taking in the Chapmans Peak coastal road, Hout Bay Harbour, and the African Penguin Colony at Boulders Beach. 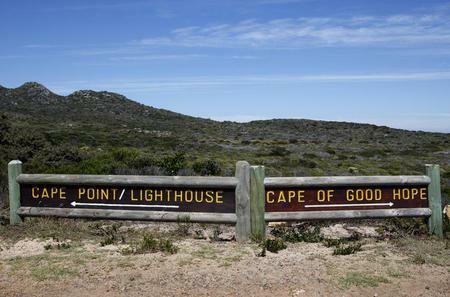 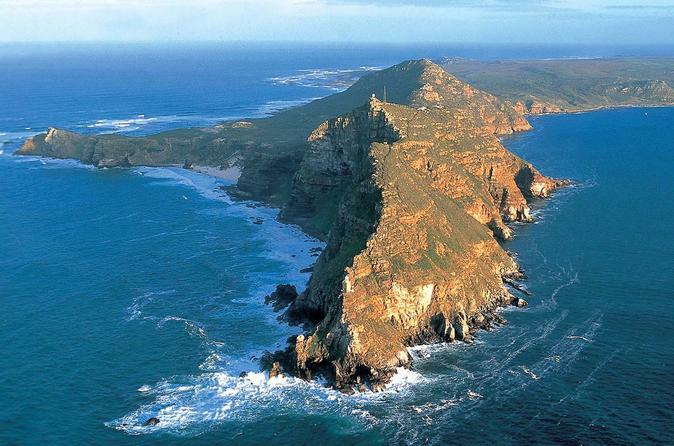 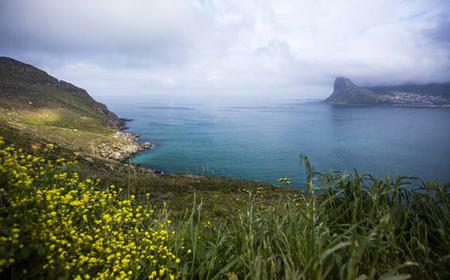 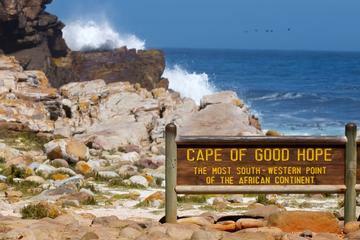 ... including Chapman's Peak, Hout Bay, the Cape of Good Hope, and of course, the African Penguin colony at Boulders Beach. 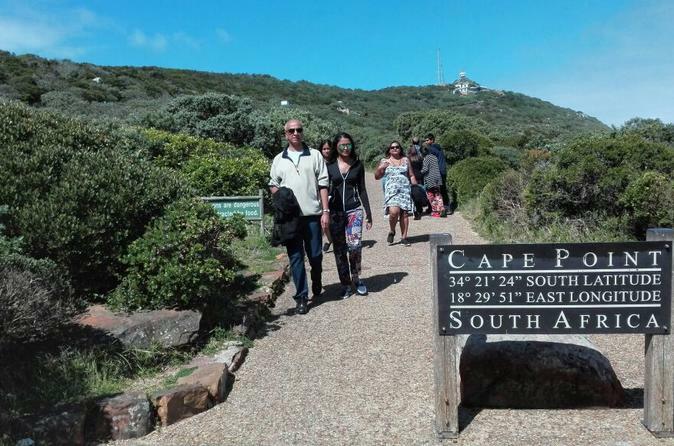 ...Point, get up-close with penguins at Boulders Beach, lunch at Simon's Town and have a wine tasting in Constantia Valley. 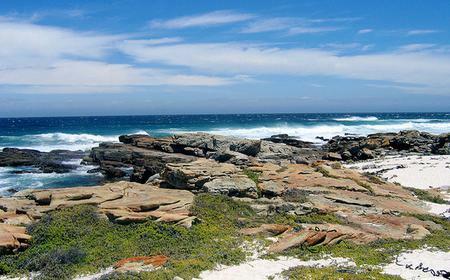 Boulders Beach in Table Mountain National Park is a pristine beach sheltered by granite boulders that is best known as a penguin viewing spot. 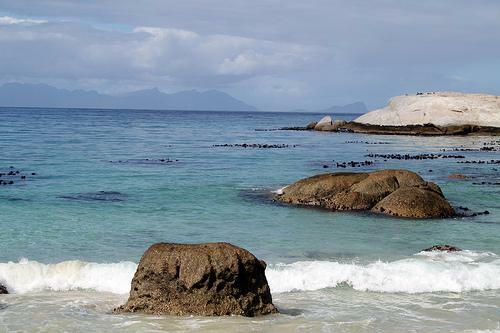 Boulders Beach in Table Mountain National Park is a pristine beach sheltered by granite boulders that is best known as a penguin viewing spot. 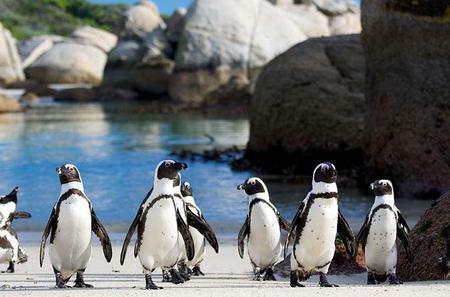 Home to a colony of endangered African penguins, the area has 3 boardwalks along Foxy Beach which offer close up views of these majestic birds. 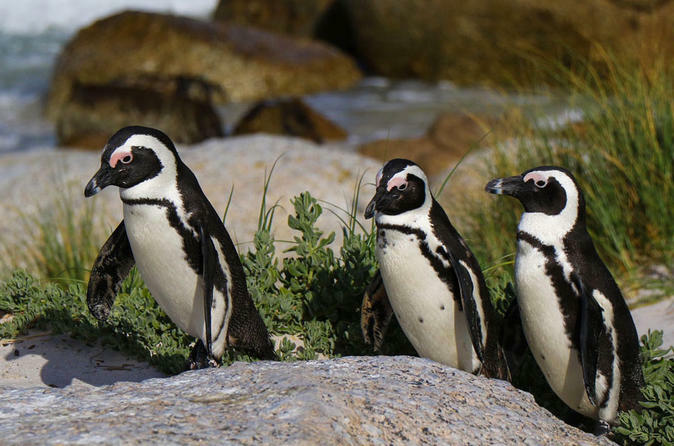 Feeding or touching the penguins is prohibited. 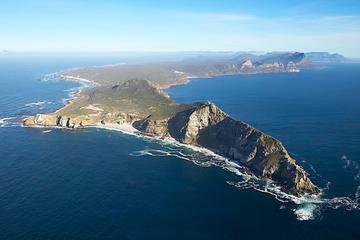 The summer months of December to February are the best time to visit. 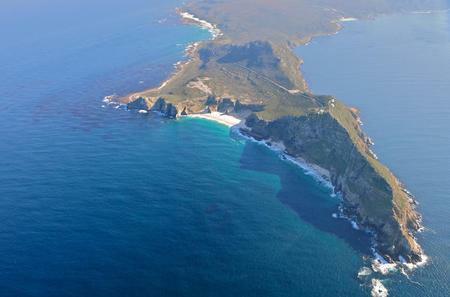 The penguins are least visible in September - October when they go out to sea. 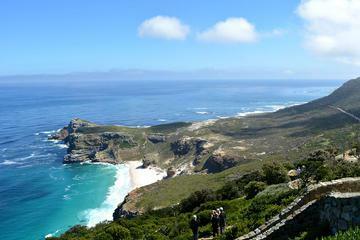 Visitors can also swim in the ocean, except in the waters around the colony.